These need to go the way of the old coifs and get replaced by a new type of helm. They have no eye protection. It is a pitted-bog-iron, riveted, mail coif. It will cover the head, and partially cover the neck. In the meantime, I recommend that no one give their grunts shiny new coifs. As you can see, not really covering the eyes. The helmets that have partial eye coverage are usually described as having a nose guard, cheek guards, something that extends to the face. 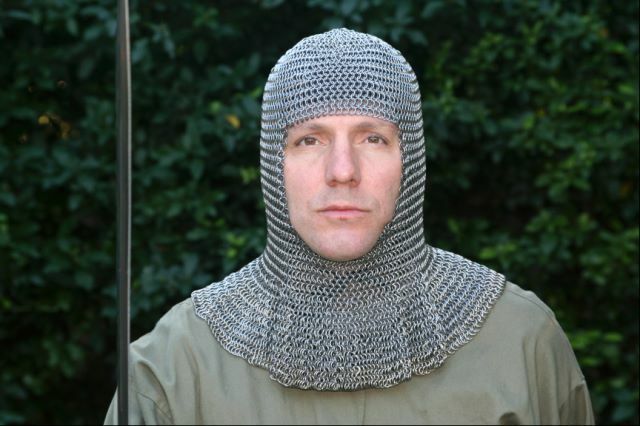 I never would have guessed what a coif is. I feel enlightened. We used to have rough coifs and spangehelms. Now all we have is the helm. They got taken out of the game, presumably because of the staggeringly high amount of players that needed eye patches/died. Brian wrote: This is a coif. What Droll is probably trying to say, is that due to a lack of eye protection, the riveted coifs are very risky choices and not better than spangenhelms, which they should be a direct improvement over. I've been two-shotted by a boar from six stars because of lack of eye protection. Took a horrific and then a mod. Anything that doesn't cover the eyes is unreliable and not worth buying/crafting, 90% of the time you're fine and then when it counts you take a grievous from a common mob, or a terrible from a tough one and die/spend days in triage. A couple of new helms will be in soon - these coifs were not exactly meant to be improvement over the spangenhelm - a helm is a helm, coif is a coif !! Meanwhile - the good old spangenhelm seems to be serving well, isn't it? Telchar wrote: A couple of new helms will be in soon - these coifs were not exactly meant to be improvement over the spangenhelm - a helm is a helm, coif is a coif !! Ok cool. That covers all our worries. You're my hero. awesome news. Looking forwards to the new helms. 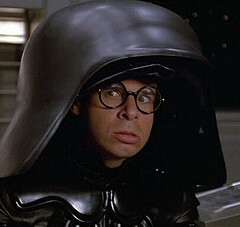 ETA: We were discussing layering helmets the other day, but it kinda fell under the table. I'll bring it up again, as I personally do like the idea.